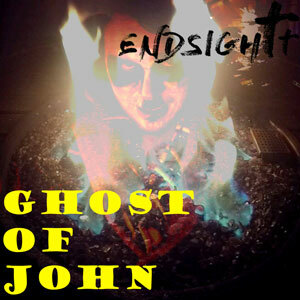 ‘Ghost of John’ is the latest single release from Endsightt. It arrives with very little hype and a lot of promise after his critically acclaimed album, “The Music Demo”. 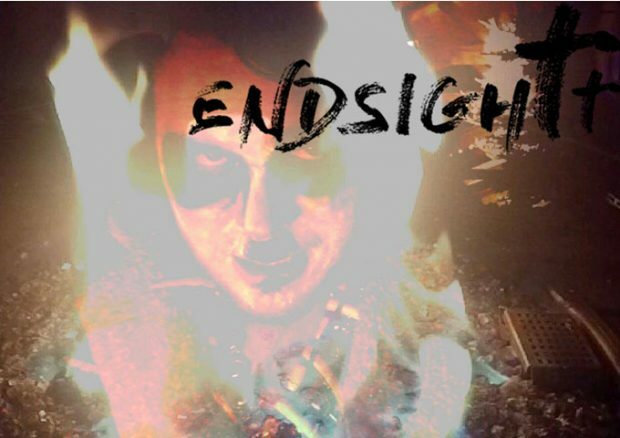 This latest music once again portrays Endsightt as an artist that’s reflective about the situations, circumstances, and people that made him who he is. ‘Ghost of John’ could easily surface as Endsightt transition into stardom, but the dude spends little time occupied with hype, preferring to explore and better his craft. So it’s more likely that he’ll remain under the radar and an exclusive to the underground industry. After one listen you get the impression that ‘Ghost of John’s’ nonexistent online promotion hype is intentional. This material is funky, raw, and passionate. Far removed from the radio fodder – it’s authentic music we’ve come to expect from Endsightt. The track presents a different vibe, as audiences get to know “the story of the great Johns in history”, including John Wayne. Bet you never thought that he could inspire a rap song. Endsightt tells how these Johns came up, and how they perished, with powerful advice for fans that want to follow their dreams too. “People didn’t die for us not to live,” says Endsightt. All in all, ‘Ghost of John’ is one of Endsightt’s most mature releases to date. At face value, it may seem like he sacrifices radio attention for compelling, cohesive, and real music. Yet if you listen closely to this track all the qualities of real music are there, but it is as catchy as anything on radio. The reason being, that inside this recording you will find all of Endsightt’s work ethic, determination, and spirit, together with his motivation and vision. 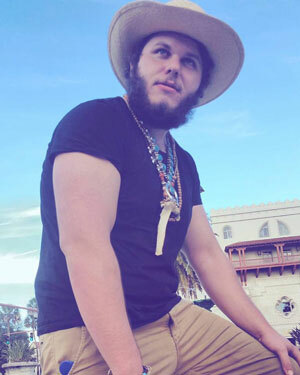 The combination of Endsightt’s inspiring verses and the uplifting funky bass-driven beat is powerful. It’s a jam for the world and the replay value on this song is immense. It’s catchy, deep, and positive. Not sure how many times I’ve repeat-played this in a row. ‘Ghost of John’ showcases a talent developing and breaking through ground. 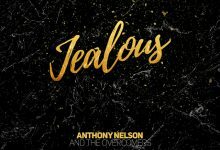 We witness the depth of his abilities woven just as effortlessly, and charismatically, as does the grinding funk of this banging anthem. It fuses beautifully with the high-caliber energy and general air of authenticity Endsightt radiates when he displays his ability to spit bars. ‘Ghost of John’ is an example of the potency of his craft and hip hop as a whole, and sure proof that you don’t need to stay on the beaten path to be relatable. Endsightt’s confidence in his own material makes me wonder and anticipate if he will replicate this rousing approach in his next album.